Carrying just a few extra pounds rarely causes too many day to day implications, but if you are classed as being obese*, your health and indeed your life could be at serious risk. In fact, obesity is considered to be the leading cause of preventable premature death in the United States. Shockingly, almost 40% American adults were considered to be obese in 2015/16, up from just 33.7% in 2007/2008. Statistics also show that this number is predicted to continue to rise. While we all know that diet and exercise are the key tools needed to lose weight, some people simply do not have the willpower needed to commit to this lifestyle change. Even those who may initially lose weight often struggle to maintain a healthier lifestyle and find that the weight creeps back on. Other people may find that their health is so adversely affected by their obesity that they need to lose weight fast, and simply don’t have time to lose just a few pounds a week. Weight loss surgery, also referred to as bariatric surgery, is an excellent and highly effective alternative for people for whom conventional weight loss methods are either not successful or suitable. There are many different types of weight loss surgery, and today, most are performed using minimally-invasive techniques that are also known as laparoscopic surgeries. 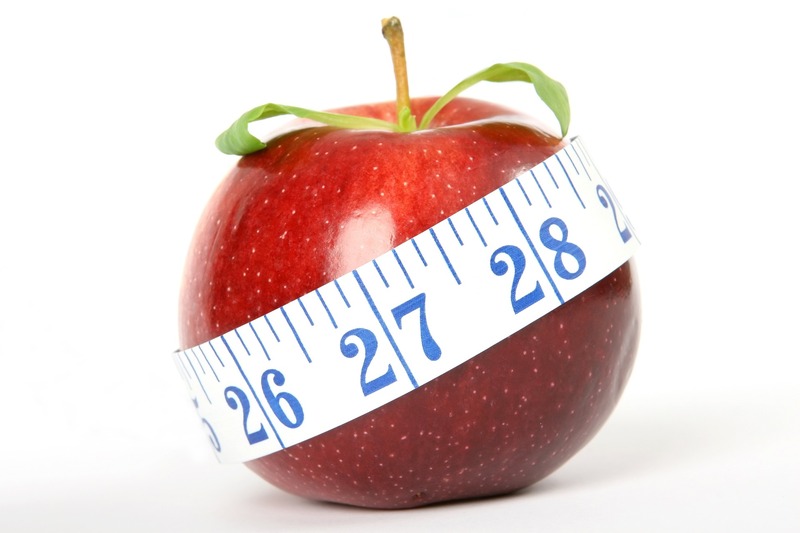 If you opt for weight loss surgery to help overcome your obesity, you will reap a number of important benefits. Control over your eating. Patients who choose bariatric surgery will be unable to consume such large meals. This reduction in your food intake will help you to lose weight, and over time, you will adjust to smaller meals and feel less hungry. Improved health. Not only could any current health problems you have dramatically improve, you can also prevent further damage being caused to your body and wellbeing. Longer life. Obesity is a leading cause of premature death. Choosing bariatric surgery could lengthen your life expectancy. Greater mobility. It is very difficult to stay active and to participate in some activities when you are carrying a lot of extra weight. Fortunately, bariatric surgery can quickly help you shift those pounds, making it possible for you to embrace a more physical lifestyle, which will continue to benefit your weight loss and health. More energy. Losing weight will boost your energy levels, making it easier to enjoy an active and fulfilling life. Sustainable weight loss results. Bariatric surgery, combined with a good aftercare package to support your new eating habits and lifestyle after your procedure, has been shown to have sustainable results. This means you should keep the weight off for much longer, if not forever. Improved confidence and self-esteem. Losing even just a small amount of weight can drastically improve your confidence levels and self-worth, the benefits of which can filter into both your personal and professional life. If you would like to learn more about the advantages of weight loss surgery, our dedicated and discreet team of professionals will be happy to answer your questions. Please do not hesitate to contact our office to speak to us, or to schedule an appointment to discuss your candidacy. * Obesity is determined by a Body Mass Index, or BMI, of 30 or more, a calculation that is reached by dividing weight in kilograms by height in meters squared.